Plenty of family fun activities to do over the Easter weekend and school holidays. 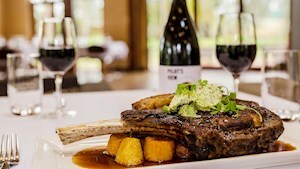 Visit the Fleurieu Peninsula. We’re only a few days away from a well-deserved Easter Long weekend break. 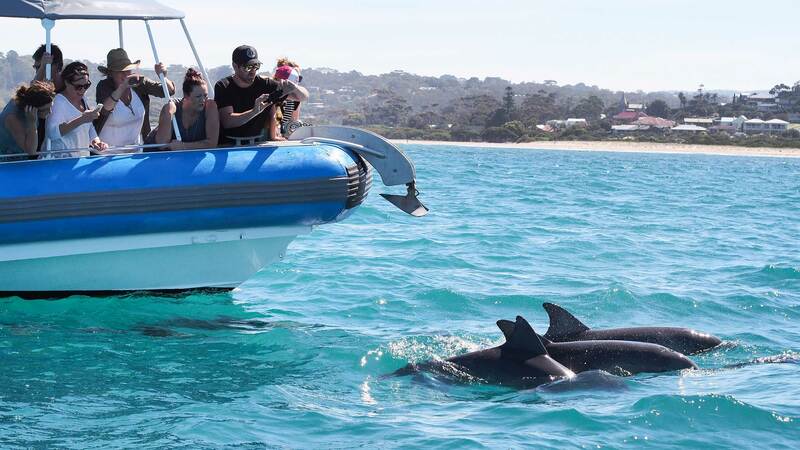 The weather is looking ideal throughout our little slice of South Australia, so what more of excuses do you need to pack up the car with a few friends and explore what the Fleurieu Peninsula has to offer. Leading into this weekend we’d like to share with you a few of our favourite adventurous activities to get you out and about. Welcome to Kev and Mary’s slice of nature, with a bit an adventurous twist. Get the fresh air through the lungs and make the most of a guided quadbike farm tour with a qualified tour guide through 400 acres of beautiful farming country. 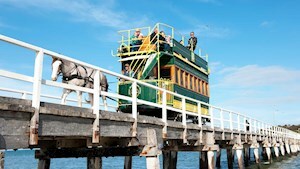 Be surrounded with views of the ocean, local farm animals and possible sightings of native animals. Ride the provided quadbikes through grassy hills and plains and creek crossings. Did you know that autumn is often the best season for surf in South Australia? 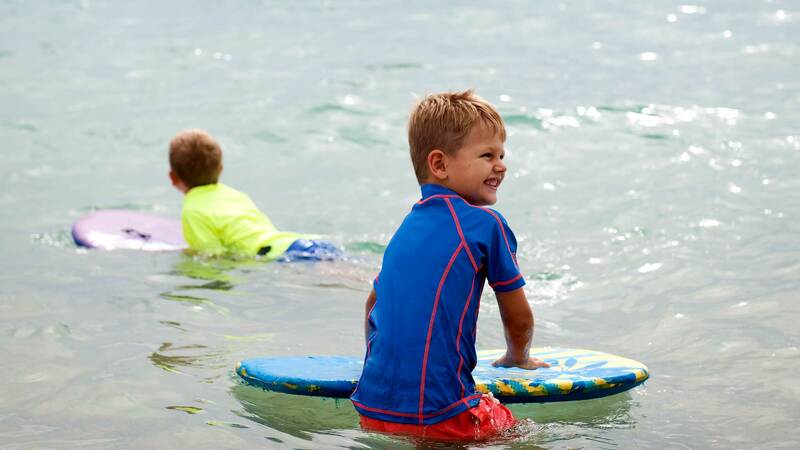 Well if you missed the opportunity to get down to Middleton or Moana to tick ‘learn to surf’ off your bucket list over summer, it is your time to shine. There is no need to pack the board or the wetsuit, just make sure you pack the adventurous spirit and give one of the Fleurieu’s surfing schools a go. Some of our recommendations include South Coast Surf Academy and Surf and Sun who will provide your board, wetsuit and will make sure your surfing in no time! The Big Duck is an 11.3 metre Naiad Rigid Inflatable Boat (RIB), purpose built for Southern Ocean conditions. The Big Duck offers a once in a lifetime tour spotting rare wildlife including whales, seals, dolphins and penguins whilst taking in breathtaking scenery and overhanging cliff faces. If you haven’t seen the bottom of Waitpinga Cliffs, this is a must do! Stretching more than 140 kilometres, the Coorong National Park is one of South Australia’s most iconic natural wonders. 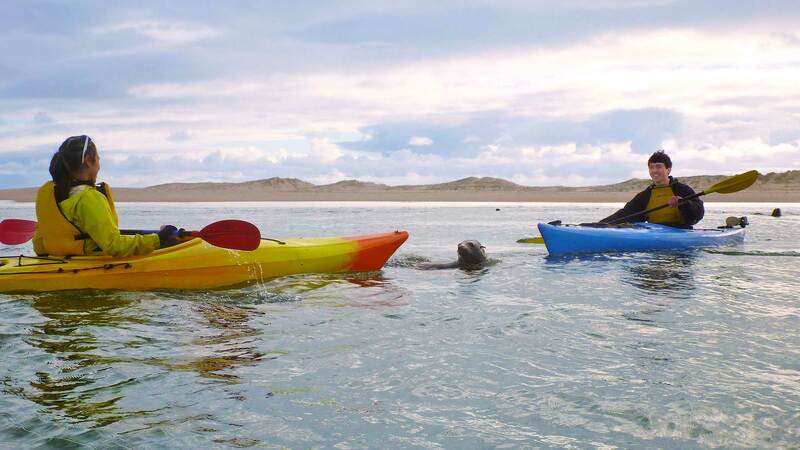 If your looking for a new and unique way to experience the natural beauty and amazing wildlife, then Canoe the Coorong is for you. Hop in a kayak and let the experienced team of guides take you on day you will not forget. Whilst the sun is shining before the winter blues, pop on your hiking boots and pack your daypack to explore one of our region’s stunning National Parks. 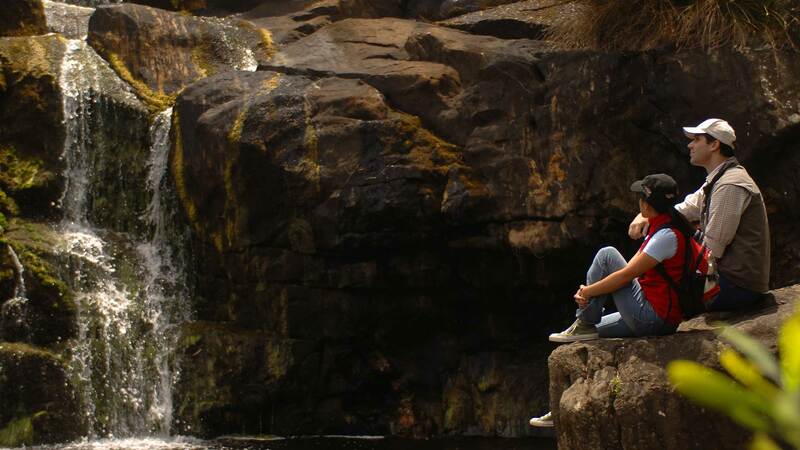 The Heysen Trail winds it’s way along the Southern Coast of the Fleurieu into the Deep Creek and Waitpinga State Parks, and is only one of the incredible walking trails within the Fleurieu that will allow you to explore off the beaten track, and into to some amazing scenery.